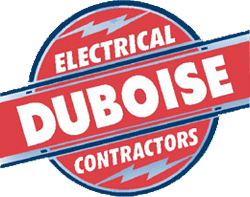 Duboise Electric is a licensed electrical contractor in Fort Smith, AR. It goes without saying that your home or office's electrical system is vitally important to your day-to-day life. When your electrical system isn't working everything comes to a halt. But attempting to diagnose the problem on your own can be hazardous! 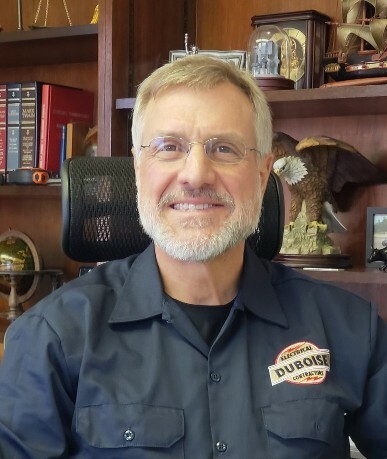 Instead of trying to solve your electrical issue yourself call on Duboise Electric's experienced licensed electricians in Fort Smith, AR to diagnose and repair your electrical system. Our electricians are second to none, and our rates are affordable. Contact us today! Ensure your wiring is repaired correctly! Fort Smith, Arkansas, and surrounding areas including eastern Oklahoma.